Home News & Update English Truck Drivers to do TRUCK AASANA on this ‘World Yoga Day’! 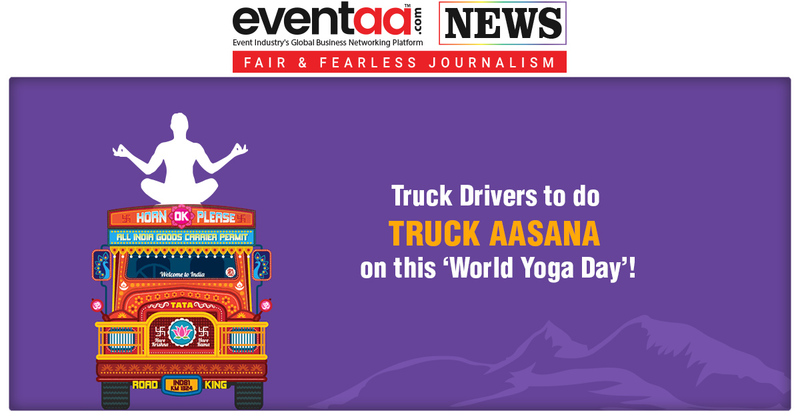 Truck Drivers to do TRUCK AASANA on this ‘World Yoga Day’! Every single person on the earth has right to stay fit and healthy in any situation, be it engineers, doctors, teachers, writers, directors, photographers, or house-wives etc. It is essential for all to maintain their health and fitness. But some professions are such, in which they don't have the routine life of 10-7 like all of us. They even don't get their lunch and dinner on time. You might have already guessed whom we are talking about "Truck Drivers." When on the road, a truck driver’s hands on wheels, eyes on the road and the country’s economy on their shoulder. Truck drivers carry so much more than just freight on Indian highways. So, they have to stay fit and healthy not only physical but mentally also. On the occasion of World Yoga Day, ZEE Media and Castrol announce an initiative TRUCK AASANA to give the truck drivers a fitness mantra. Thousands of miles away from their families, truck drivers put their lives at risk to deliver the goods we need. So, on this Yoga Day, ZEE Media and Castrol are taking a step forward to help them stay fit and healthy. 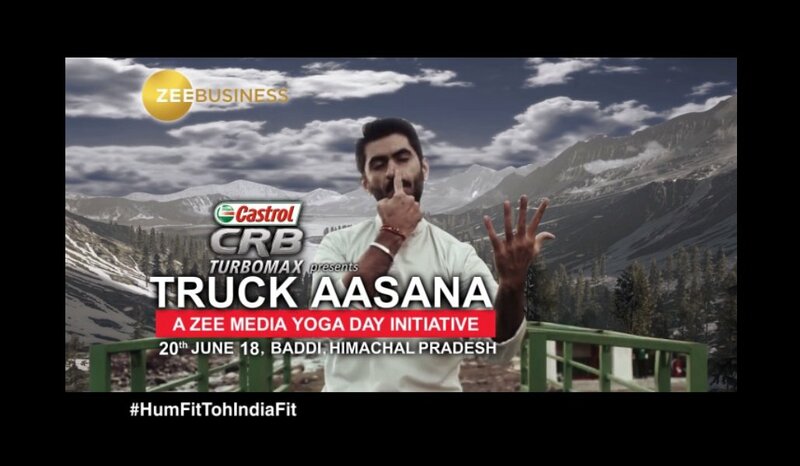 ZEE Media and Castrol to organize TRUCK AASANA to give truck drivers a fitness mantra on 20 June 2018 at Baddi, Himachal Pradesh. Horn Ok Yoga Please! Kyunki truck drivers fit, toh India ki economy fit.